With all the rain here, a rainbow is a welcome sight. Especially one with cute cheeks and a happy smile! 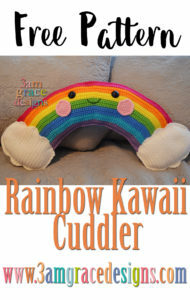 I hope you’ll enjoy making your own Rainbow Kawaii Cuddler. FO, It is not necessary to weave in ends, as they will be tucked into the clouds. 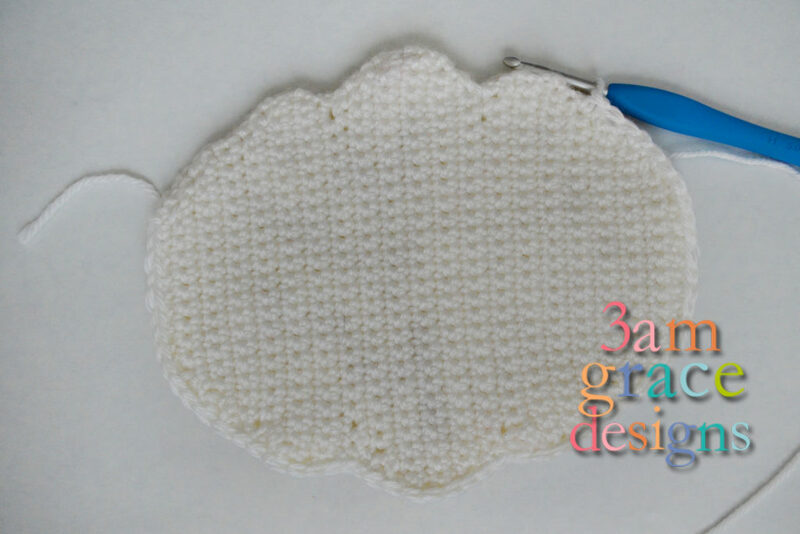 Start with a magic ring, crochet the following stitches into the center- Ch3, 3DC, Ch3, 1 sl st, Ch3, 3DC, Ch3, 1 sl st. Pull the ring together. FO, leaving long tail. Wrap yarn tail around middle of bow a few times and tie off on back. Center safety eyes roughly between Rows 20-21, sixteen rows apart. Sew or glue cheeks & (optional) bow on. 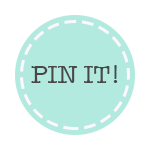 Embroidery or use puff paint to create mouth. Rainbow – Align rainbow halves so ends of rows match. With wrong sides facing each other, starting on the top right of the rainbow, SC through both pieces to join together. both pieces to join together, stuffing as you go. FO. Clouds – Align cloud halves so ends rows match. 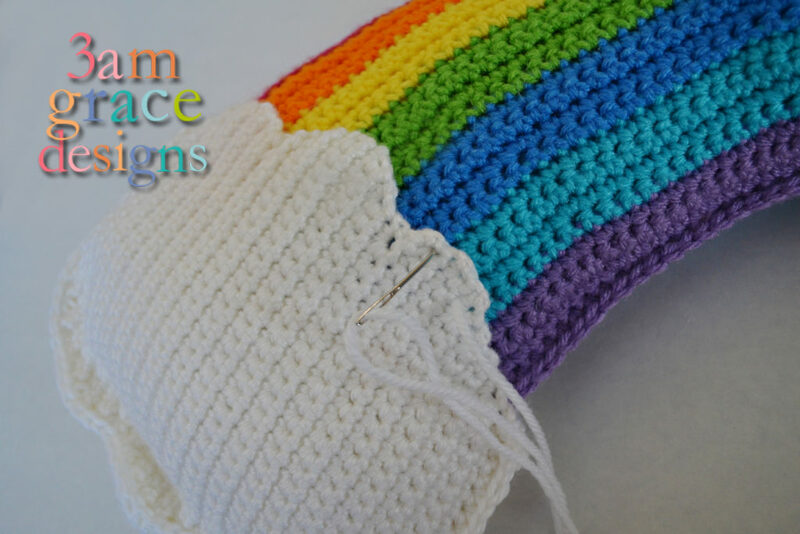 With wrong sides facing each other, single crochet around both pieces to join together leaving an opening wide enough for the rainbow to be inserted. Make sure you work in a counter-clockwise direction so your stitches face forward. FO, leaving a long tail to sew cloud the remainder of the way closed. Stuff along bottom of cloud with Poly-Fil. Insert end of Rainbow approximately 1 inch into the cloud. Pin clouds in place to assist with holding pieces together as you assemble. With tapestry needle and tail from cloud, stitch the remaining opening closed making sure to go through both cloud layers and the rainbow. 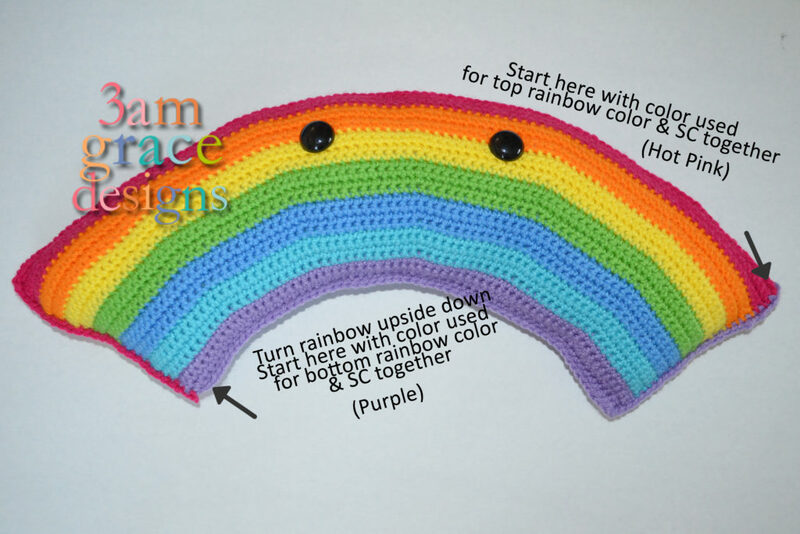 My finished Rainbow Kawaii Cuddler is 25″ across. 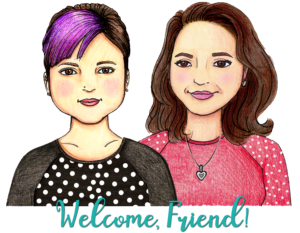 Hook size, yarn choice, and crochet tension will affect each individual result. 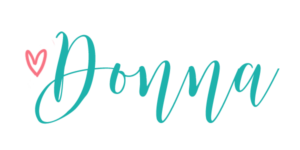 Thanks for the pattern and you did a good job setting up your site. That’s so kind, thank you Davina! Thank you so much for this clear and very cute pattern! – I love rainbows! ?